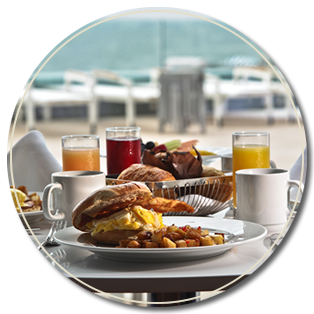 "Chef Michael is true culinary professional who always strives for perfection. In every project Michael took on, he succeeded in improving the quality of the food, empowered his team while always improving the bottom the line. 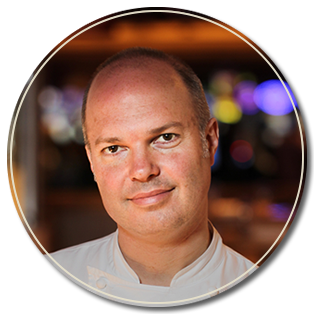 I would highly recommend Chef Michael for any small or large culinary project and I will be honored to have the chance to work him again of the opportunity presents itself." "You have left a ‘fingerprint’ on Borgata’s operations and its soul." "Michael was hired to represent our company and introduce our product line into a new marketplace. He is a highly motivated and qualified professional with experience in all aspects of the business including product sales and applications, recipe development and financials. Michael was an integral part of our success, not only meeting our expectations but also exceeding them." Chef Williams has set the standard for other area professionals for developing and mentoring young culinarians. His unusual number of awards and medals from competition make him a natural in providing professional development opportunities for faculty members at the Academy. His demeanor is always professional and his vast experience and exceptional skill are an inspiration to the future of our industry. 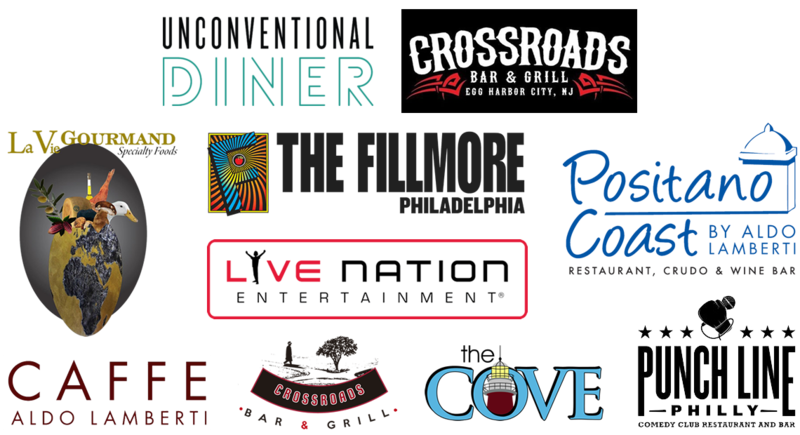 the privilege of cooking for an impressive list of..
/ Engineering, Recipe Formulation & More! 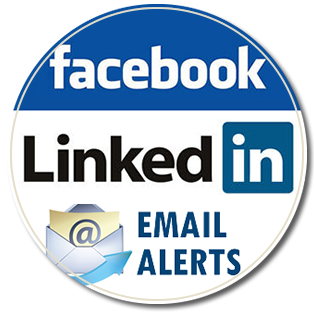 Facebook, LinkedIn or sign up for Email Alerts.